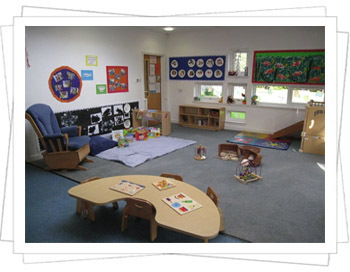 The Baby Room at Hoodles Childcare provides warmth, fun and security for children under 2 years old. The room allows staff to provide the appropriate activities for your child’s age group and developmental stage. It is important for children of this age to receive continuity of care between nursery and home therefore the nursery staff will ensure your child’s familiar routine is maintained. 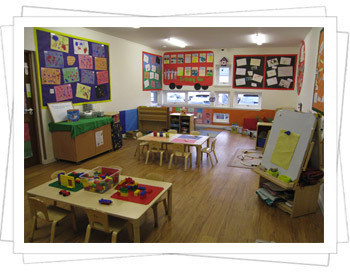 In Blossoms Room the Pre-Birth to Three Document is used by our nursery staff to provide the quality experiences your child needs at this stage as they begin to assert their independence and individuality. The nursery staff will support your child through toilet training and developing independence at meal times in a secure, loving environment. 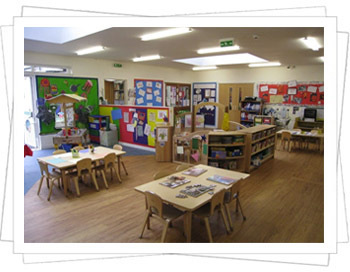 In the Pre-school Room your child will have the opportunity to experience a range of activities and experiences which meet all areas of the Curriculum for Excellence. All activities are delivered in a fun, relaxed manner allowing all children to learn through active play. Each child is encouraged to learn at their own pace within their own capabilities.